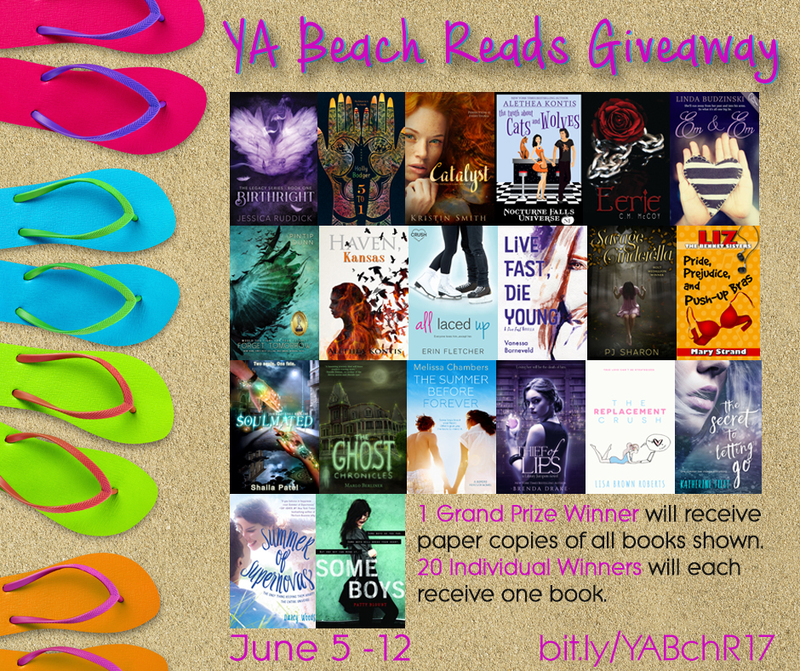 Enter this YA Beach Reads Giveaway! 21 Chances to Win! Happy almost-summer! Do you need more books for your beach bag? Of course, you do! So here’s your chance to win big! I’ve joined forces with some amazing YA authors and we’re giving away over $500 in paperback books! Crazy right? One grand prize winner will receive all twenty of the books! 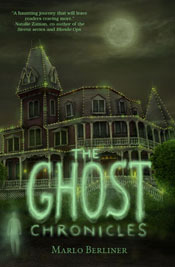 Twenty other individual winners will each receive one book! So that’s 21 chances to win big! But hurry! This giveaway ends on 6/12 at midnight! Good luck! And may the odds be ever in your favor!